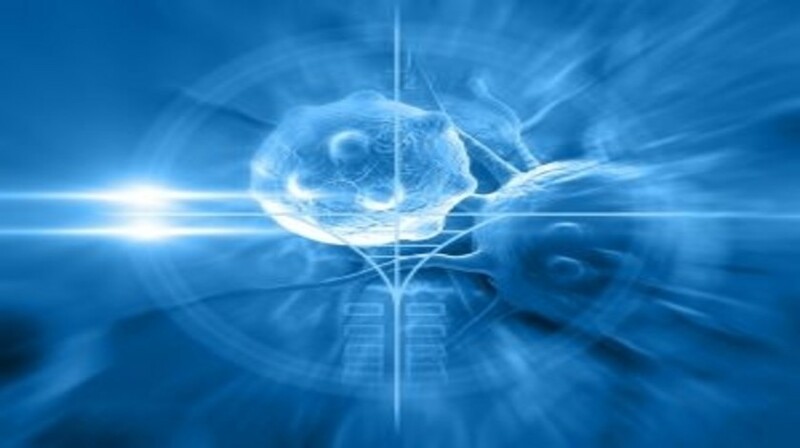 Phase I clinical trial results, published recently in The New England Journal of Medicine, have indicated that Daiichi Sankyo and Plexxikon’s investigational CSF-1R inhibitor, termed PLX3397, may have the ability to induce prolonged tumor regressions in patients with tenosynovial giant cell tumor (TGCT). As follow-on from Phase I dose-escalation evaluating the safety and pharmacokinetics of PLX3397 in solid tumors, 23 patients with advanced TGCT were dosed in a single-arm, multicenter, extension cohort with the aim of evaluating safety and efficacy of the drug at 1000 mg/day. Analysis indicated that 12 of the 23 patients exhibited a partial response with PLX3397 (overall response rate 52%) and an additional seven had stable disease (disease control rate 83%). Any responses were predominantly noted within 4 months of treatment commencement and median response duration was >8 months. The assessment point for median progression-free survival has not yet been reached within the study. “TGCT can be a very difficult disease to manage, with treatment options largely limited to surgery to remove as much of the tumor as possible. Despite the best surgical intervention, recurrence of diffuse TGCT is high and the disease may advance to the point where surgery is no longer an option,” explained the study’s lead author William Tap (Memorial Sloan Kettering Cancer Center, NY, USA). Looking forward, a new Phase III study of PLX3397 is currently enrolling patients with symptomatic TGCT and for whom surgery may result in potentially worsened functional limitation or severe morbidity. Its efficacy is also being evaluated in other conditions including glioblastoma, melanoma and breast cancer.